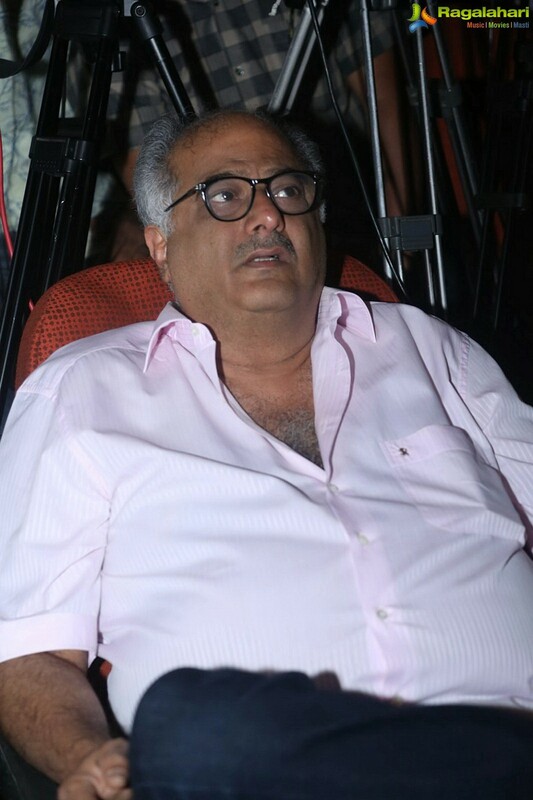 Producer Boney Kapoor who launched director Amit Sharma has now bought the South Indian language rights of the filmmaker's recent blockbuster Badhaai Ho. The sleeper hit jointly produced by Junglee pictures & Chrome pictures had a dream run at the box office with 100 glorious days in theatres, not to mention Global collections of more than 200 crores. Boney Kapoor who put his faith in the director and launched him in Tevar, has now bought the rights of Badhaai Ho directed by Amit Ravindernath Sharma, to remake it for the South market. Sources reveal that the producer also collaborates with Amit for his next with Ajay Devgn , a biopic based on football player and coach Syed Abdul Rahim. Says a source, "Producer Boney Kapoor was the first to put his faith in Amit who at the time was a celebrated ad filmmaker . Now that his recent film Badhaai Ho went on to achieve a blockbuster status, Boney will be taking the film to the South market.